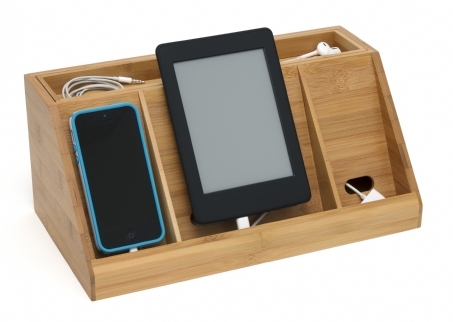 LIPPER BAMBOO DELUXE� CHARGING STATION� HWLI817 Discretely hide and manage all wires while charging your cell phones, iPads, iPods, etc. 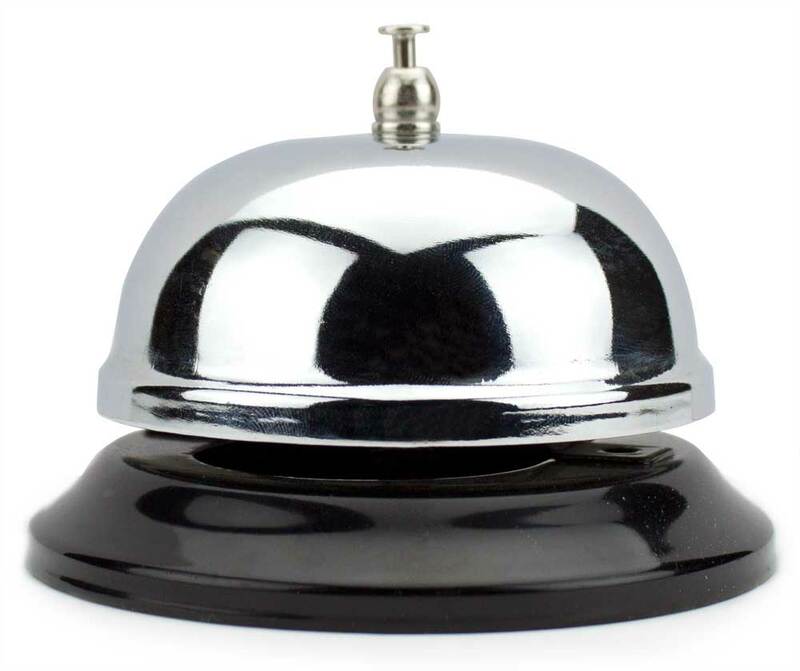 An elegant option that sits nicely on your kitchen counter-top, bedroom night stand or desk. Charge up to five mobile devices at once. 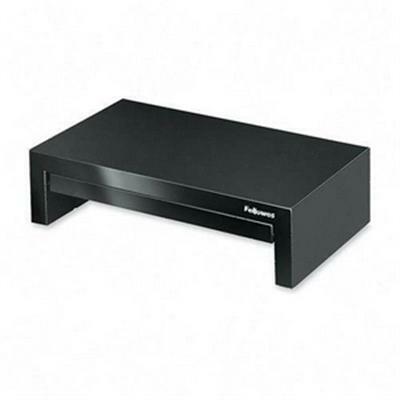 Features a removable top-compartment as well as an opening in a back for inserting a power-strip. Measures (W x D x H"):�13" x 7 ⅛" x 5 �" . Three letter size, stepped pockets on each side. 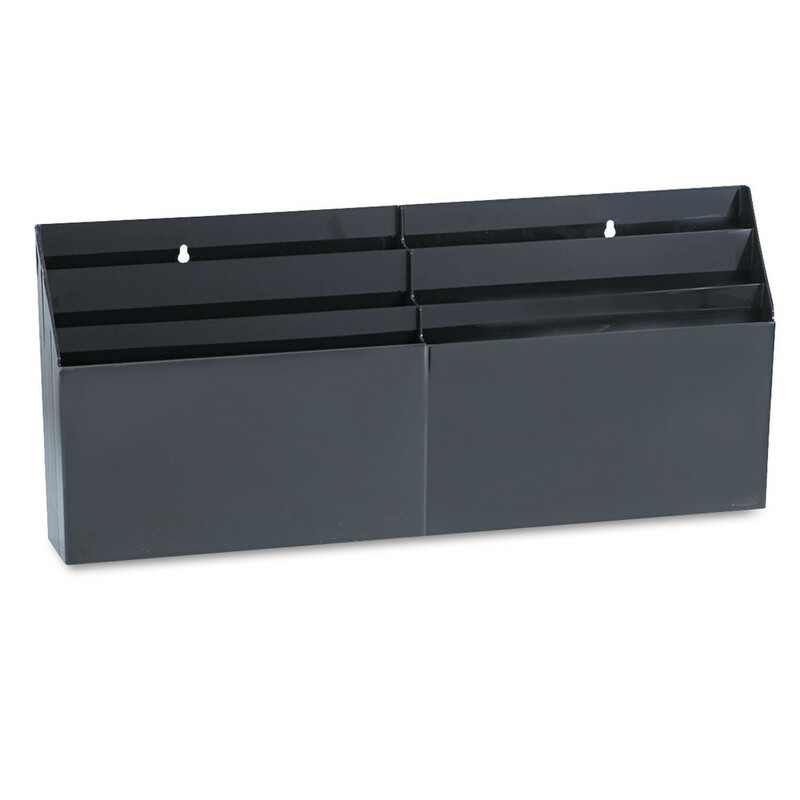 Extra-thick plastic walls for maximum durability. 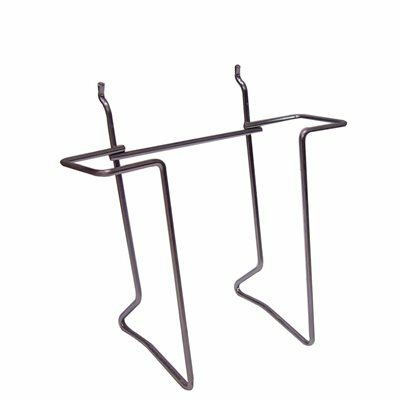 Use on desk in flat or upright position to sort stationery, file folders, documents. Mount on wall for use as wall pockets. 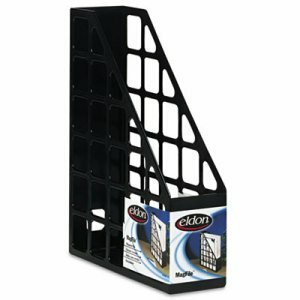 Desktop Sorting Rack/Space Saver Type: Multiple Pocket Organizer; Color(s): Black; Material(s): Plastic; Width: 26 21/32". 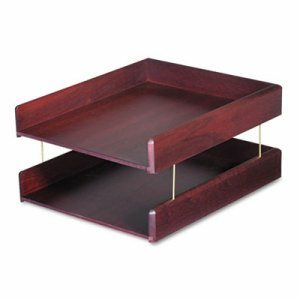 Hand-finished, solid-wood desk trays add a touch of elegance to any professional setting. Open front design makes adding and removing papers easy. Double letter size is preassembled. 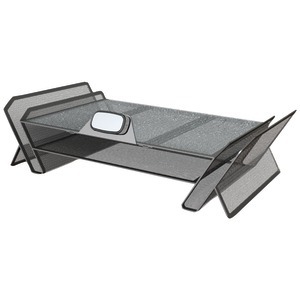 Desk Tray Type: Front Load; Holds Paper Size: Letter; Width: 10 1/4"; Depth: 12 1/4". Moves keyboard and mouse off the desktop to save workspace. Features 3 height adjustments to suit preferred work position. 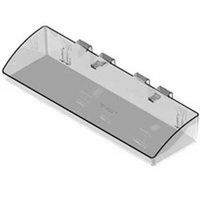 Mouse tray mounts to right or left side of keyboard tray. 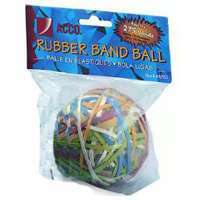 Includes soothing memory foam wrist supports with new Microban antimicrobial protection. Easy to install and adjust plus attractive new look and color. New Packaging is Commercial brown box and multilingual - Microban added This item cannot be shipped to APO/FPO addresses. Please accept our apologies. 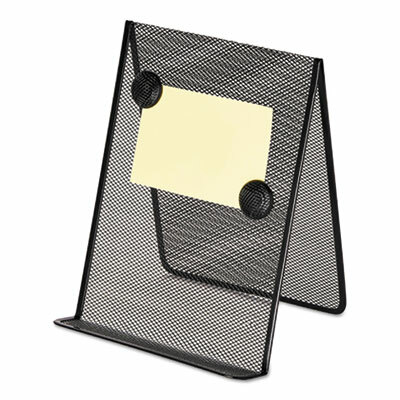 Use with planners or any magnetic board.�Maximize your productivity and organize your work with efficiency. Easy to use for labeling and categorization. 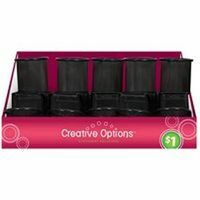 Height: 1/2"; Width: 6"; Color(s): Black; Pre-Cut: Yes. 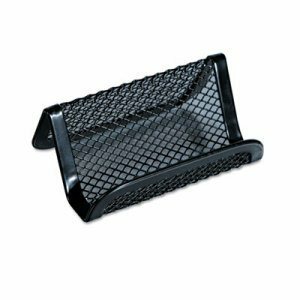 Holds letter-sized documents securely with two magnets for easy viewing as you type, speak to clients, or sit at your desk. 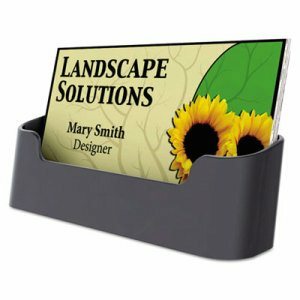 Its ledge is designed to hold thicker items such as books and manuals without a problem. 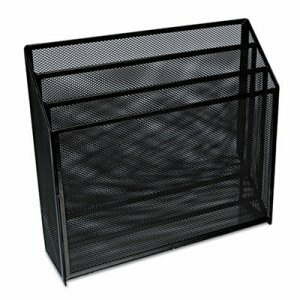 Black steel and wire mesh construction make it an attractive, yet practical, addition to any desk. 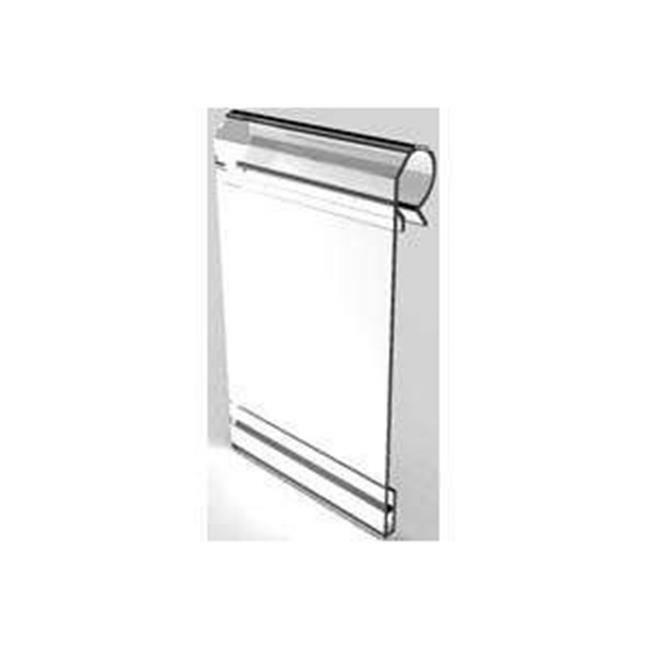 Holds: Letter; Mounting: Free Standing; Material(s): Stainless Steel; Depth: 9". 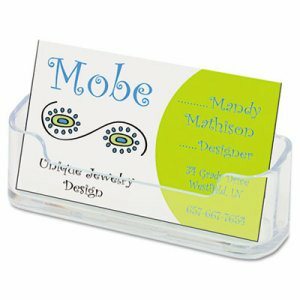 Displays business card in clear vinyl pockets. Keeps your cards available to share. Set includes 5 sheets, 3 pockets each. Each pocket can hold two cards back to back allowing for 30 cards capacity. 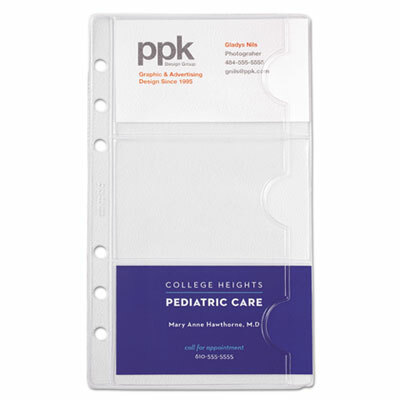 Portable Loose-Leaf page size 3.75 X 6.75. Five per pack. 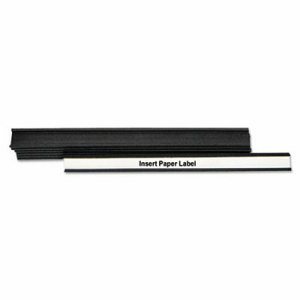 Card File Refills Type: Business Card Binder Page; Card Size (H x W): 2" x 3 1/2"; For Card Size: 2" x 3 1/2"; Card Capacity: 30. Detailed organizing of papers within one portfolio. 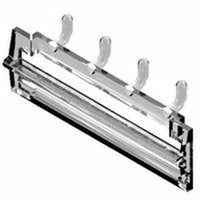 Comb binding opens flat and pocket leaves turn with ease. Heavyweight leatherette stock for durability and long wear. Front Cover Color(s): Assorted; Back Cover Color(s): Assorted; Sheet Size: 11 x 8 1/2; Assortment: Green; Red; Purple; Yellow. Raises monitors up to 21" or 40 lbs. 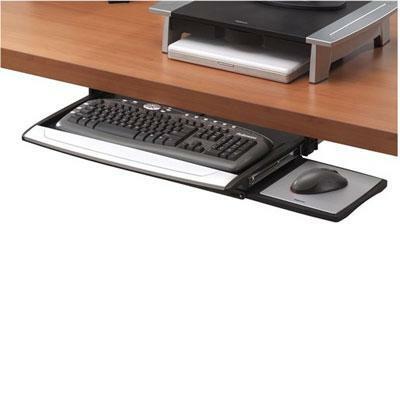 to comfortable viewing height while maximizing workspace. Offers 3 height adjustments up to 1-5/8" (between 4-3/8" and 6"). 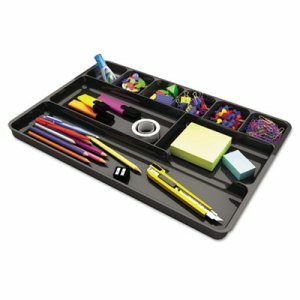 Includes storage tray for essentials and protective non-skid rubber feet. This item cannot be shipped to APO/FPO addresses. Please accept our apologies. 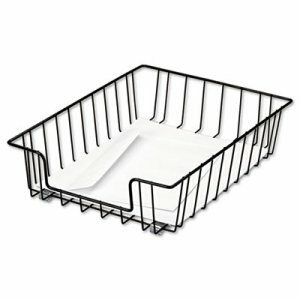 Wire Tray with contemporary design that organizes documents and files. 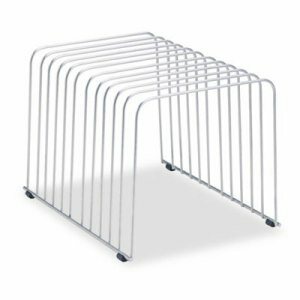 Stack trays with posts, SOLD SEPARATELY. 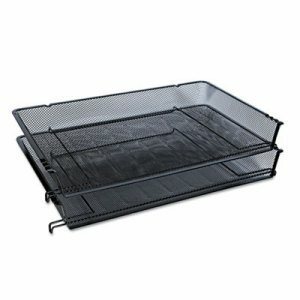 Steel tray is 100% recyclable. 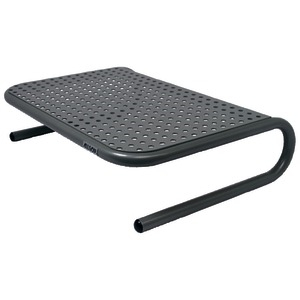 Desk Tray Type: Front Load; Holds Paper Size: Letter; Width: 10"; Depth: 14 1/8". Wire design keeps files in view. Eleven �vari-spaced" dividers for files or folders. 100% recyclable. 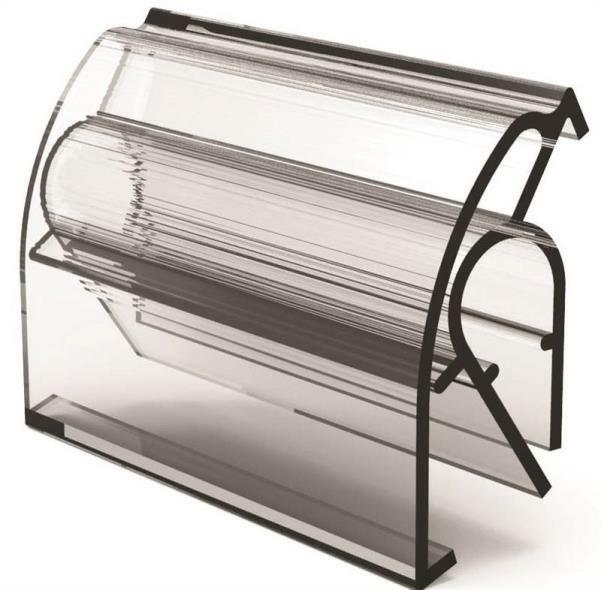 Desktop File Folder Sorter Type: Vertical File Sorter; Number of Compartments: 11; Material(s): Wire; Width: 9". Keep your current document handy and at an easy glance. 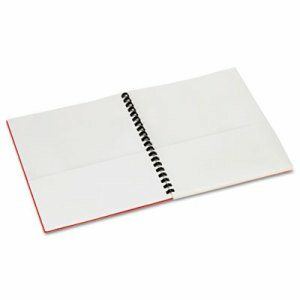 Holds paper up to letter size and most books. 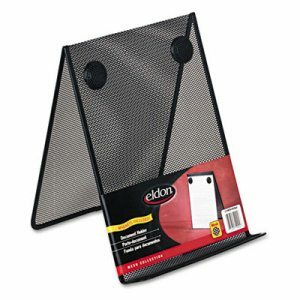 Two included magnets to secure up to 35 paper or memo sheets. 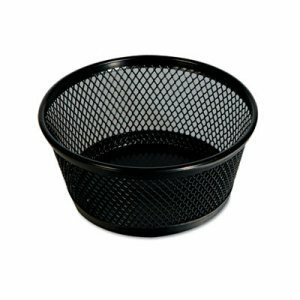 Durable metal mesh construction is both strong and stable to withstand years of use. 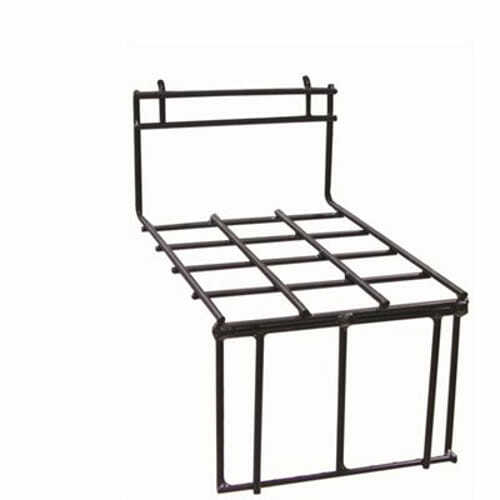 Holds: A4; Letter; Mounting: Free Standing; Material(s): Metal; Sheet Capacity: 35.